We have been out and about to several locations over the past week. Mead Gardens in Orlando was our first stop, a small side trip on our way to an appointment. This was my second short trip here, and I definitely need to visit when I can spend more time at this beautiful, peaceful location! We only had time to take a walk along the boardwalk, where a handful of birds were out in the early morning sun. 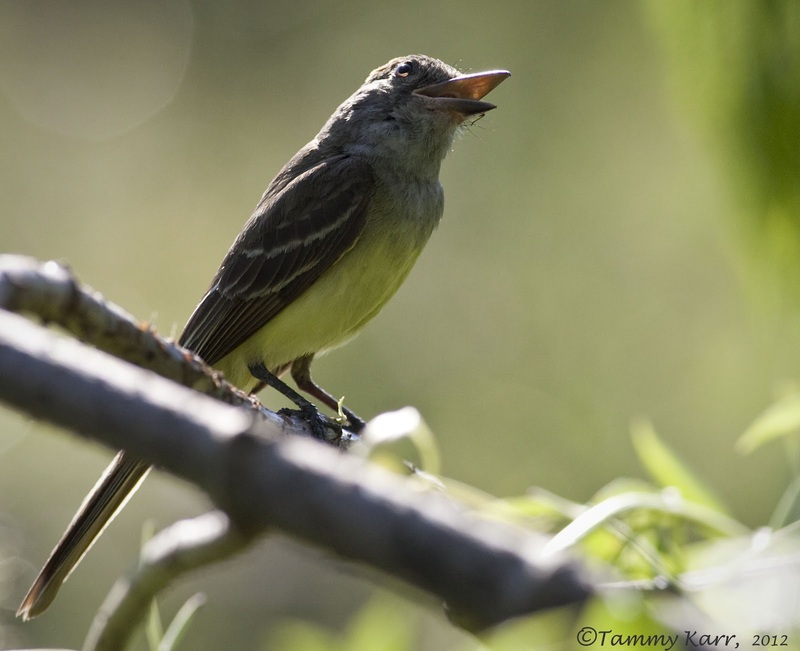 This Great Crested Flycatcher was easy to find as we heard it singing long before we came upon it. The only time it was quiet was when it was consuming what appeared to be a spider. 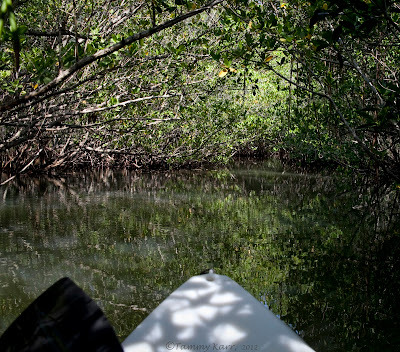 Over the weekend we spent time kayaking the 1,000 Islands in Cocoa Beach. 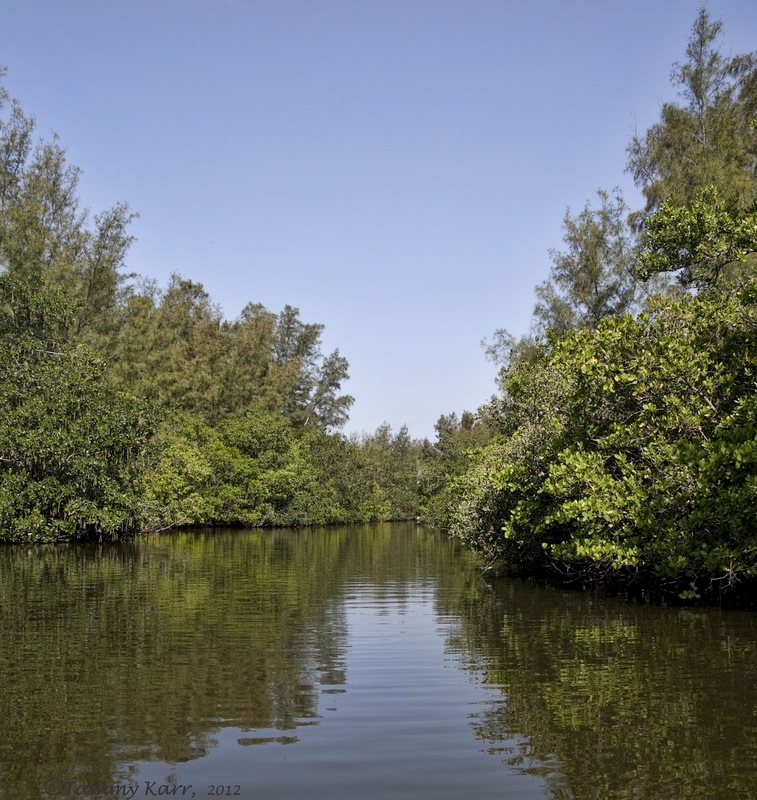 The islands are a flood-tide delta deposit formed by a past strong storm surge that came across the barrier island. The islands are beautiful place to paddle through. They offer views of the rich tropical and temperate plant species as well as numerous species of wading birds, Ospreys, and even songbirds. 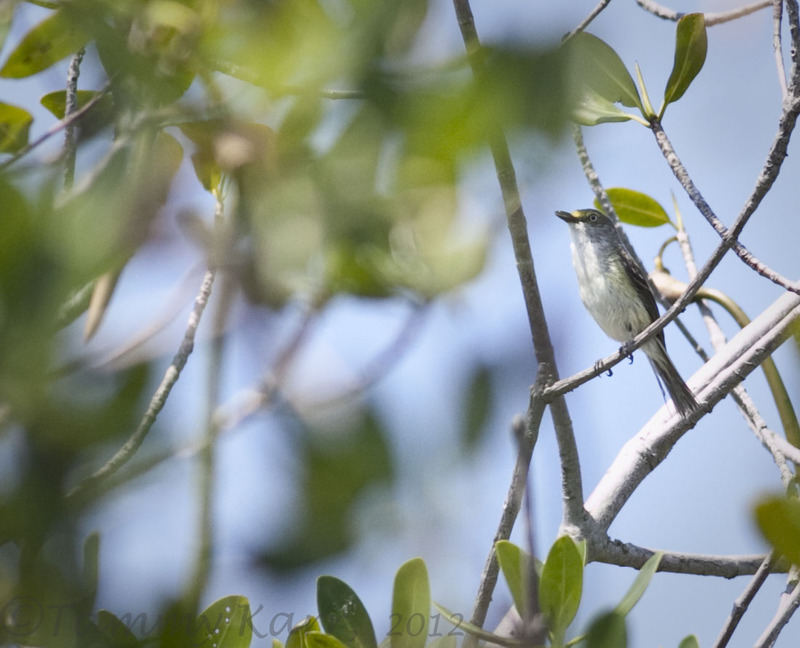 We found a handful of White-eyed Vireos in various locations. I will have to admit finding a songbird from a kayak can be more challenging than when on foot, and trying to taking a photo of one from a moving boat with a wiggly toddler on your lap can be even more arduous. It turned out to just be this Ghost Crab; it was also enjoying the sunrise! 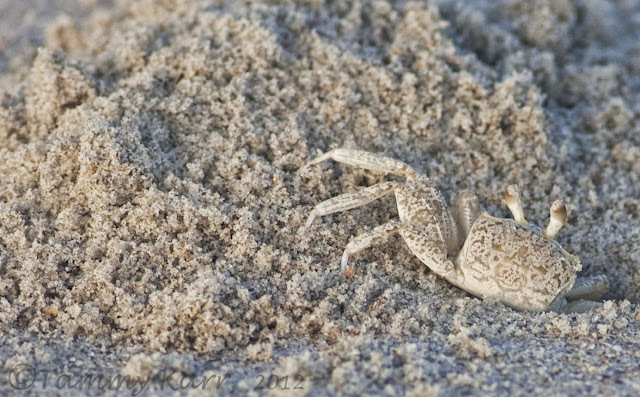 The cool patterning on the crab helps it to stay camouflaged in the sand, safe from predators. 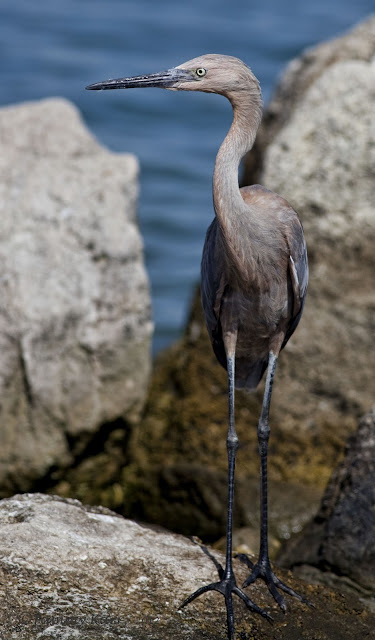 This Reddish Egret was hanging around the rocks of the jetty. 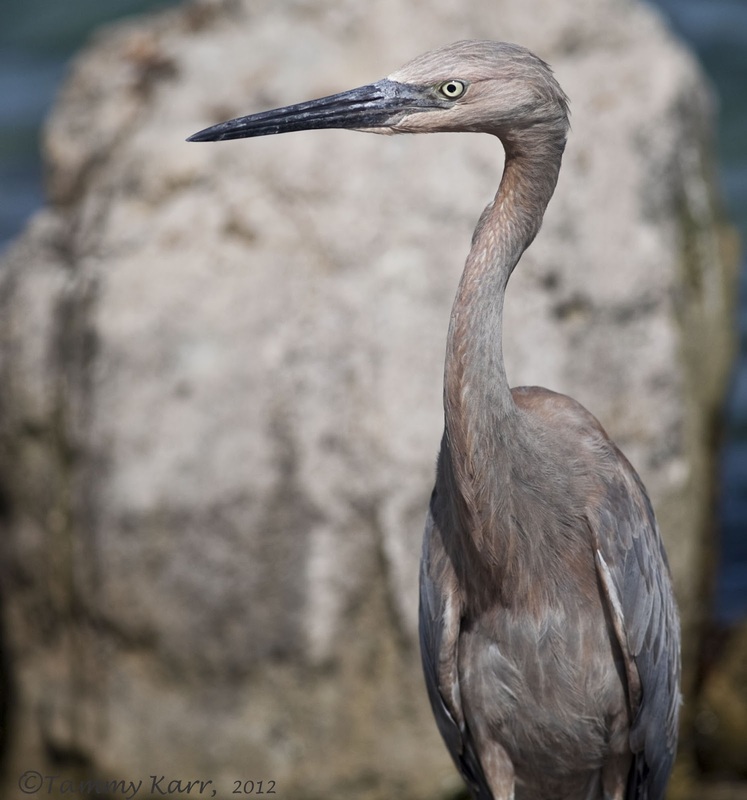 This intense fisherman (Great Blue Heron) was scanning the surf. 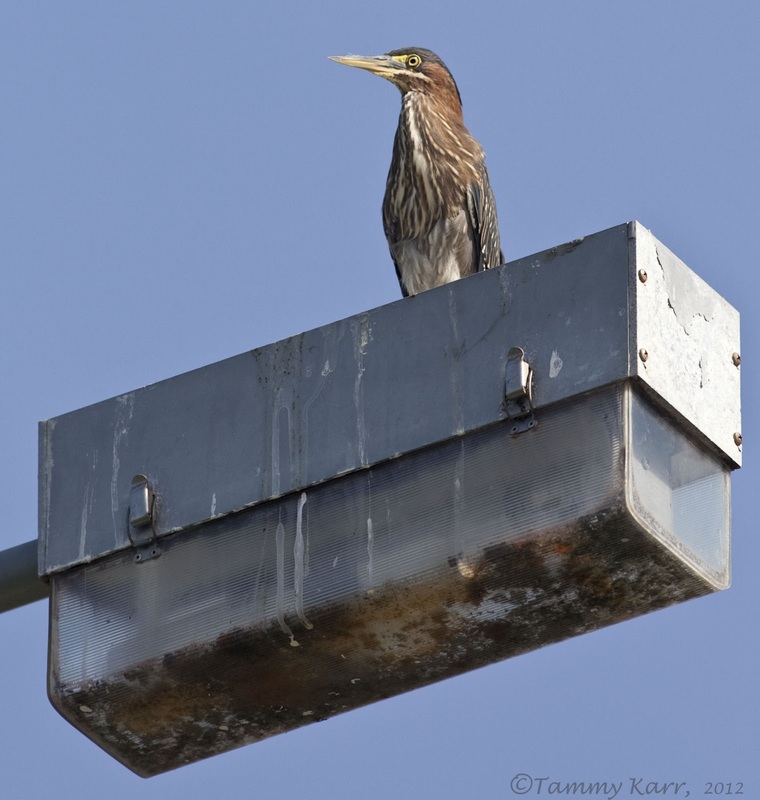 The parking lot appeared to have new security.....strangest place I've seen a Green Heron. your bird pictures are nice, but that first shot is really AMAZING..... it has such lovely light and colors.....my compliments for that shot. Beautiful pictures all of them and especially from a kayak great job! . Lovely shots as always Tammy. 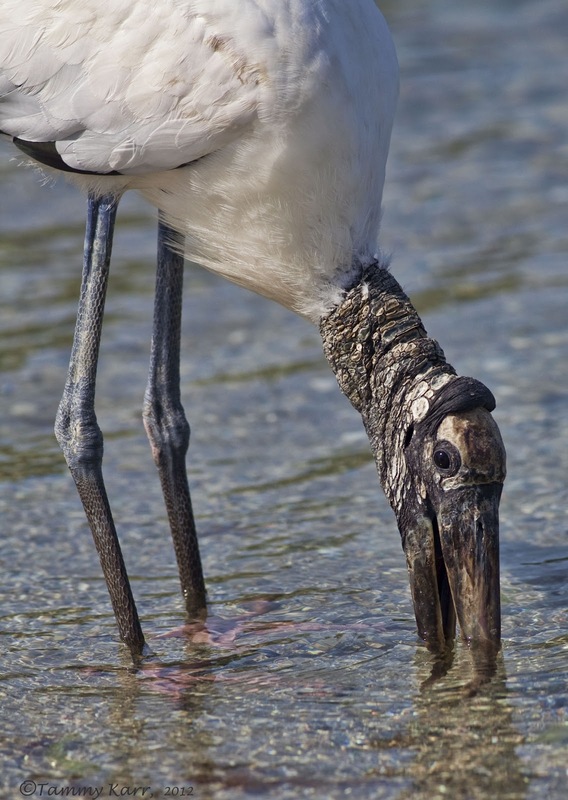 Great shots, I love the Ghost Crab, the Reddish Egret, and the Wood Stork. I was also in Peace river once but in Punta Gorda. Fantastic, as always Tammy! Love the flycatcher shots, looks like he is tilting his head as he sings! Tammy, I just want to walk right into that first image and enjoy that sunrise. All of the images are lovely but that first one invites me to enjoy it longer. 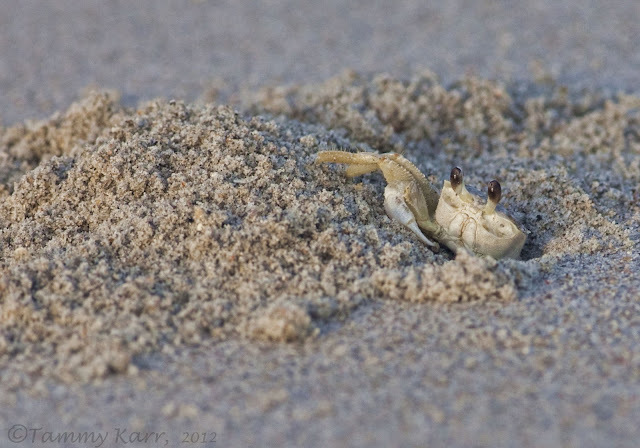 Tammy, I'm so glad I came for a visit today. Glorious photos, as always. 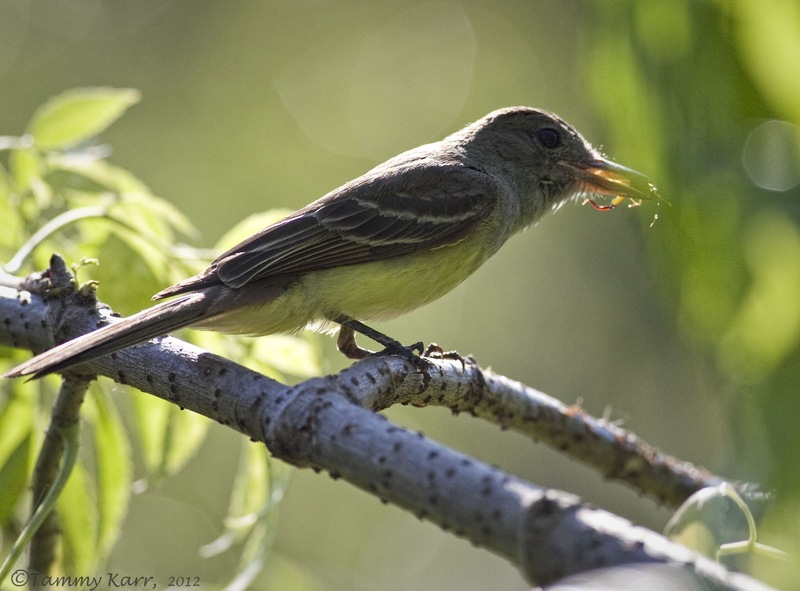 What a beak on that flycatcher!! Looks like you had a fun trip! As far as the birds go, I have to say the egret is my favorite of the bunch! I love the coloration! Just beautiful! The first shot is really amazing,lovely light and colors. The birds were also super picture. Well Tammy what can I say that hasn't been said already. 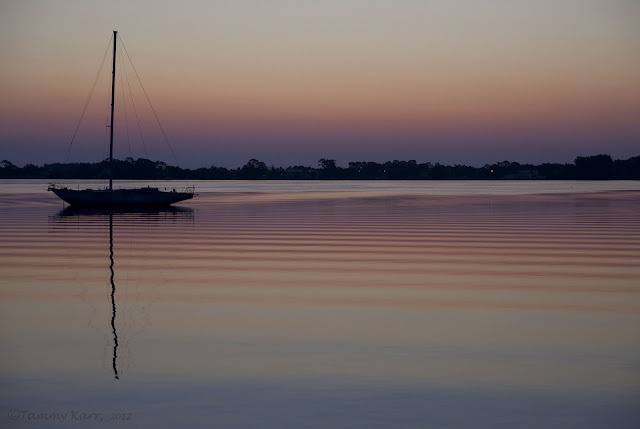 I opened your blog and the first photo took my breath away, I tilted my screen and and dragged my Daughter from her laptop to look, wow is all she said, and that about sums up the post. Good photos, a beauty of the first image. They are all beautiful images. Your first image is especially gorgeous. Wonderful nature shots, and I love your 'paddling helper'! Very nice shots! Great close ups and I really like the sunrise! An excellent entry with magnificent photographs. Me encanta el reportaje pero la primera foto y el retrato de la garza son de concurso. 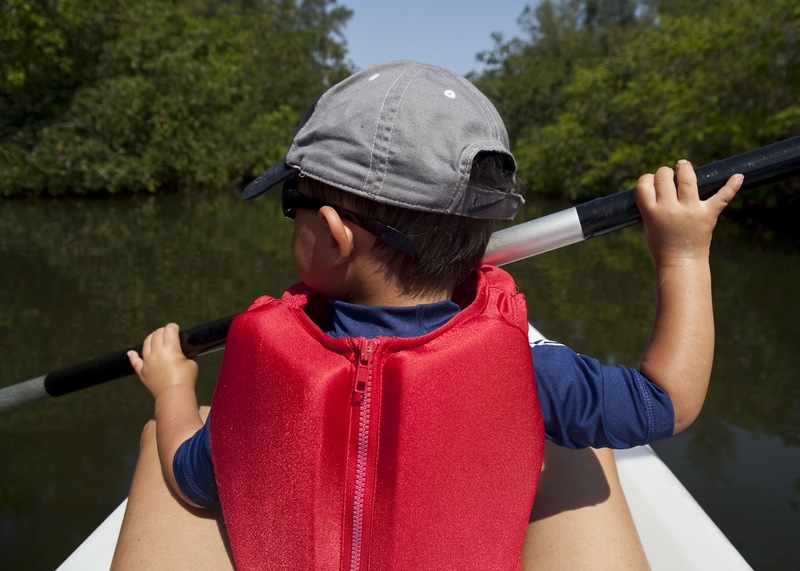 It's awesome that you take your child along on your expeditions into nature, a love that will be carried on to future generations! 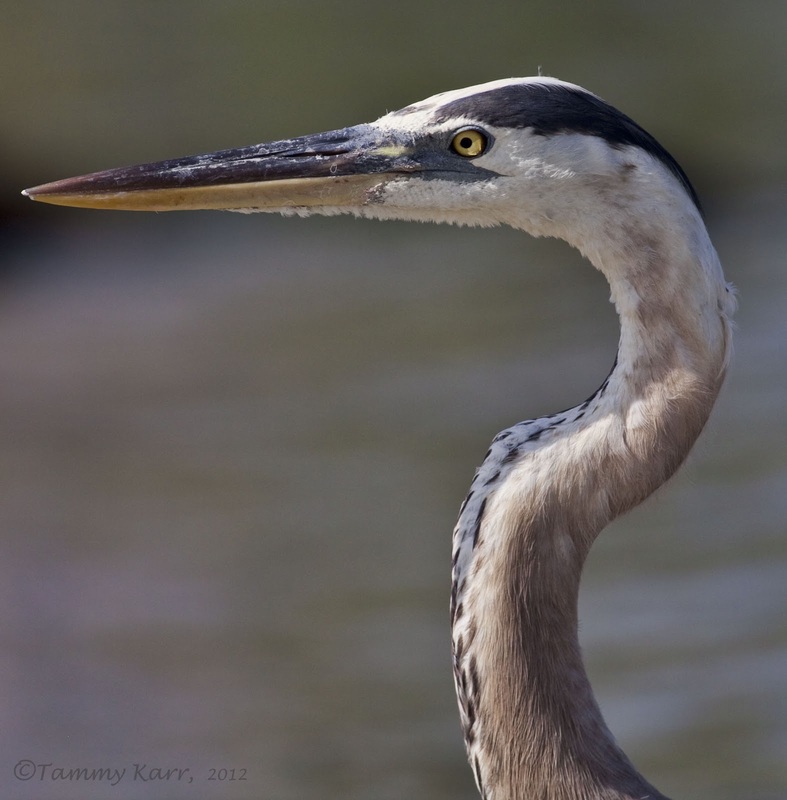 I love the photo of the heron's head, curving it's way through the frame. Your all pictures are nice but my absolute favourite is the first one. Lights and reflections...unbelievable. Congratulations! 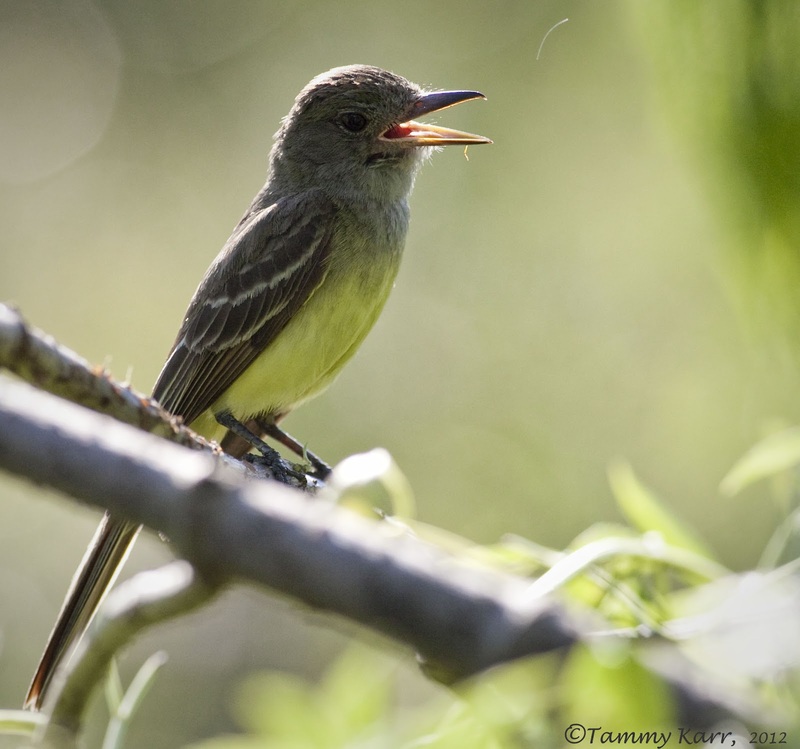 I love all your beautiful bird captures, Tammy.. especially the Great Crested Flycatcher that I never get to see.